May all your wishes come true with our special 万事如意 WanShiRuYi Premium Gift Set! A great gift for the special someone you would like to treat this Chinese New Year. 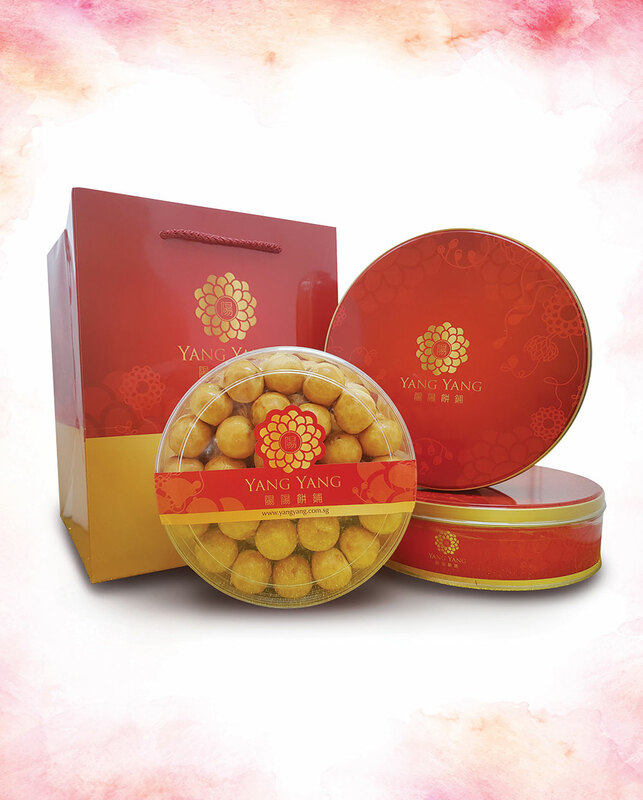 The set contains 3 Cookies and 1 auspicious zodiac soft toy – bundled with a ribbon in our premium Yang Yang paperbag. May all your wishes come true with our special 万事如意 Wan Shi Ru Yi Premium Gift Set! A great gift for the special someone you would like to treat this Chinese New Year. The set contains 3 Cookies and 1 auspicious zodiac soft toy- bundled with a ribbon in our premium Yang Yang paperbag.